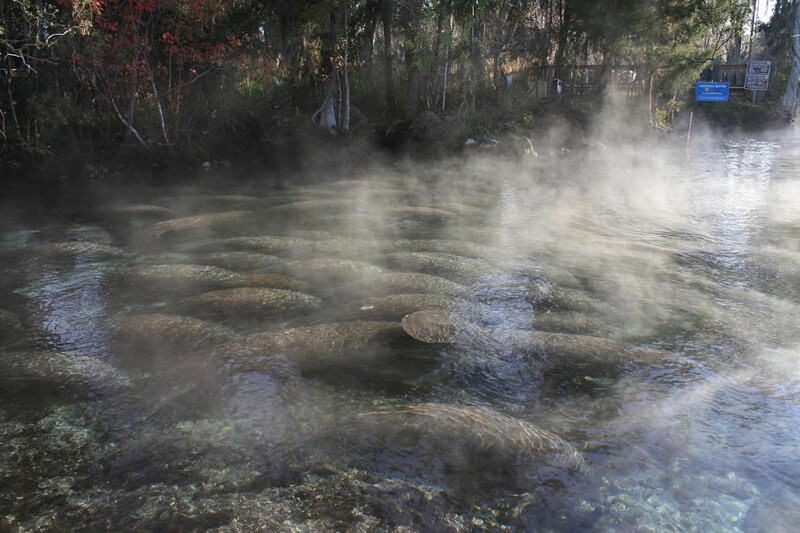 Photo #12 is not King Spring and/or Tarpon Hole, but Three Sisters Springs. 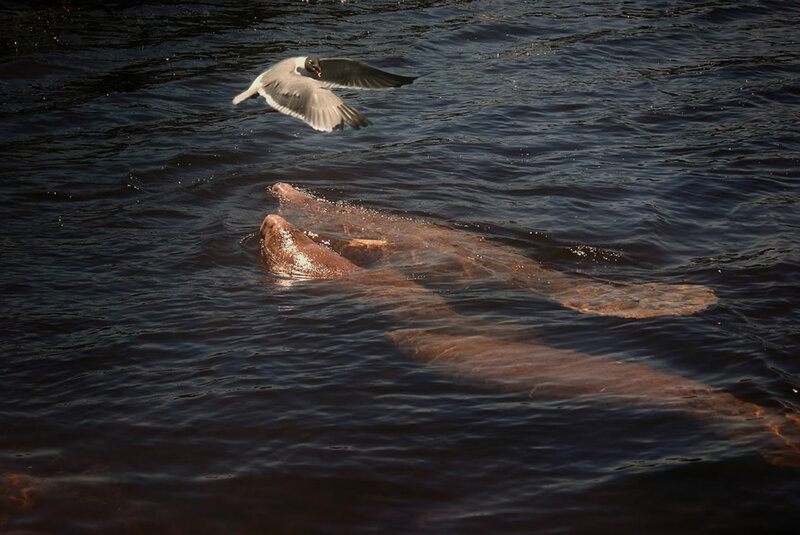 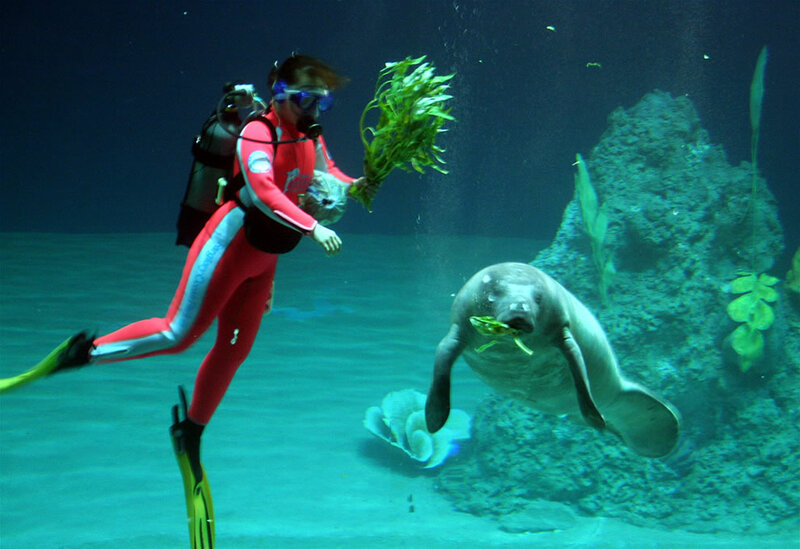 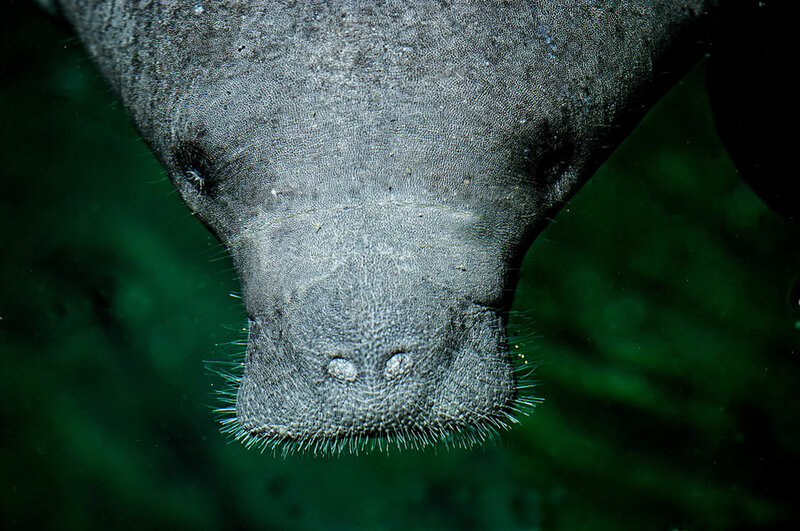 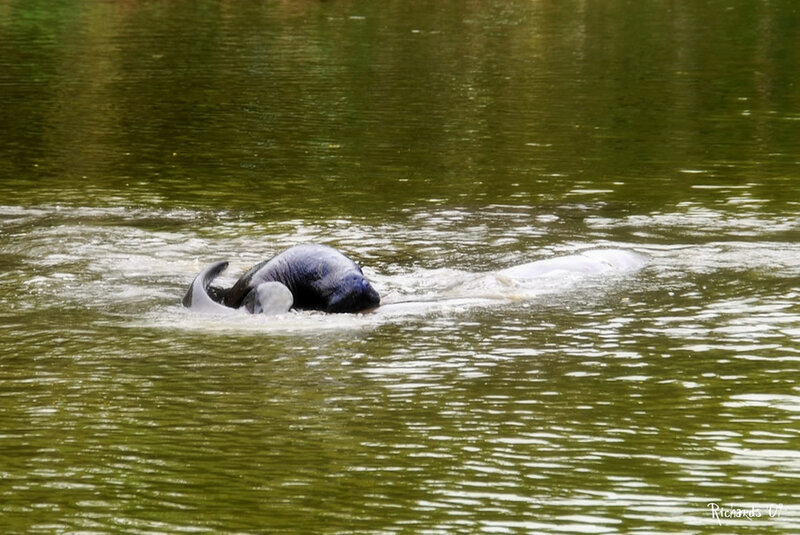 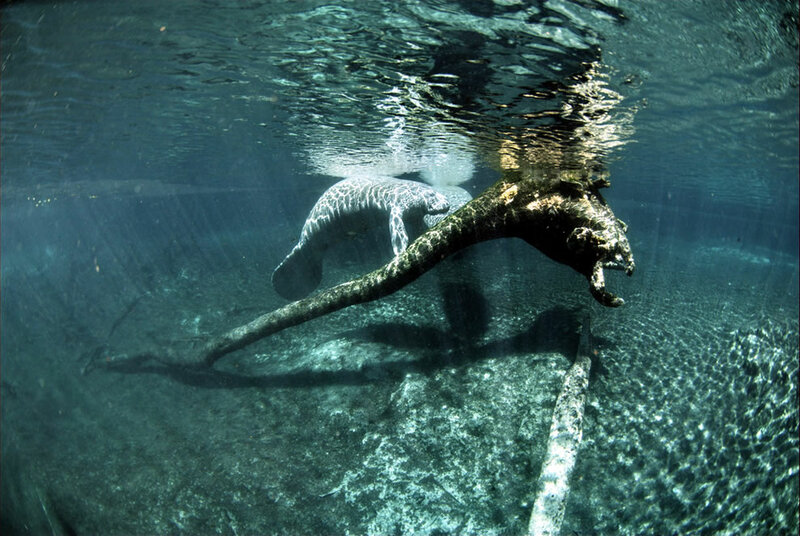 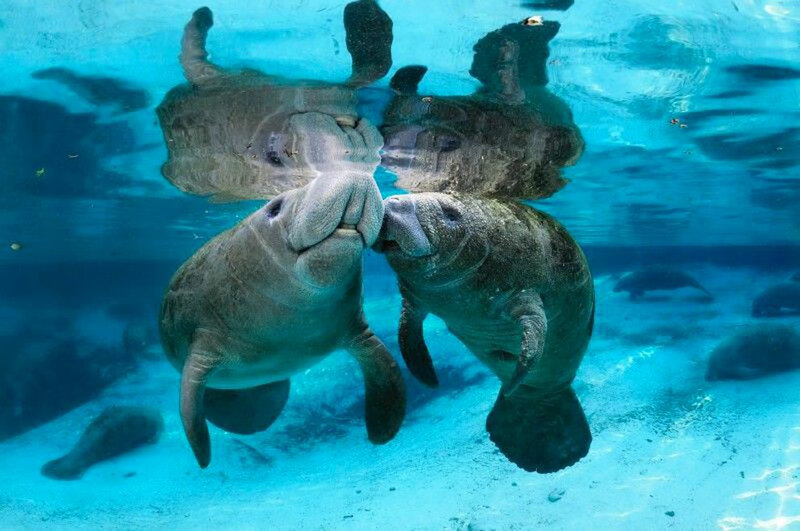 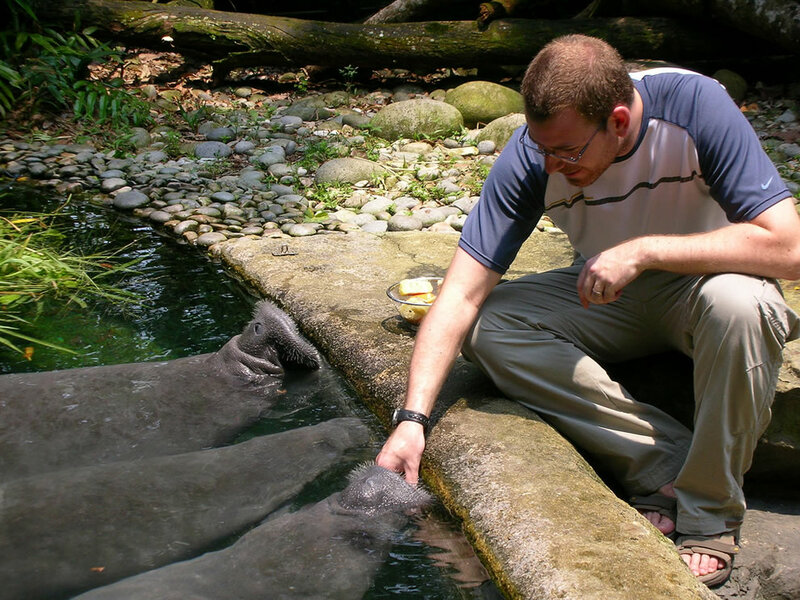 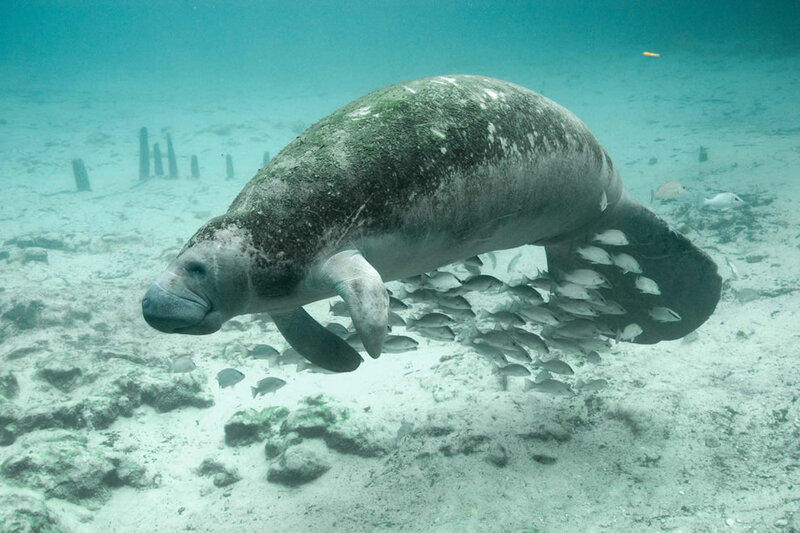 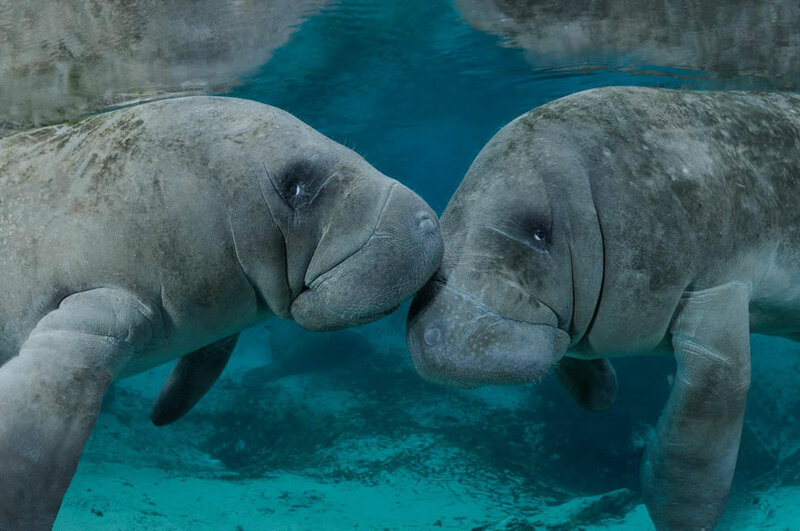 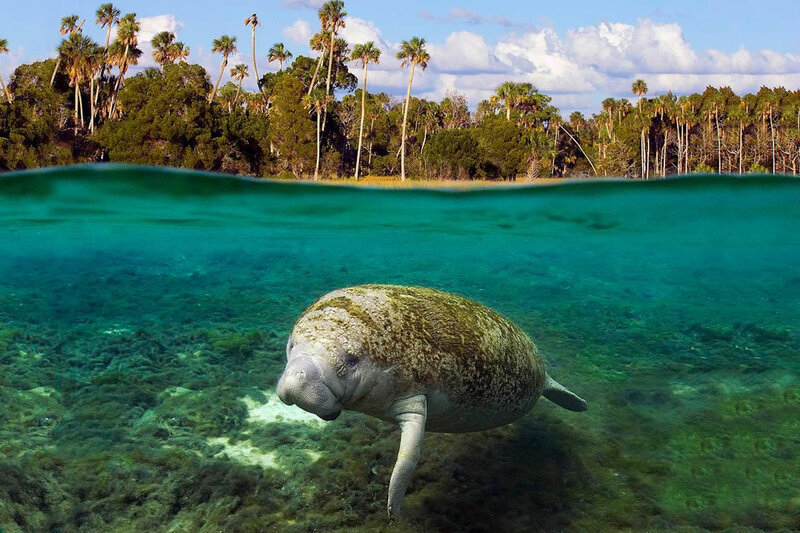 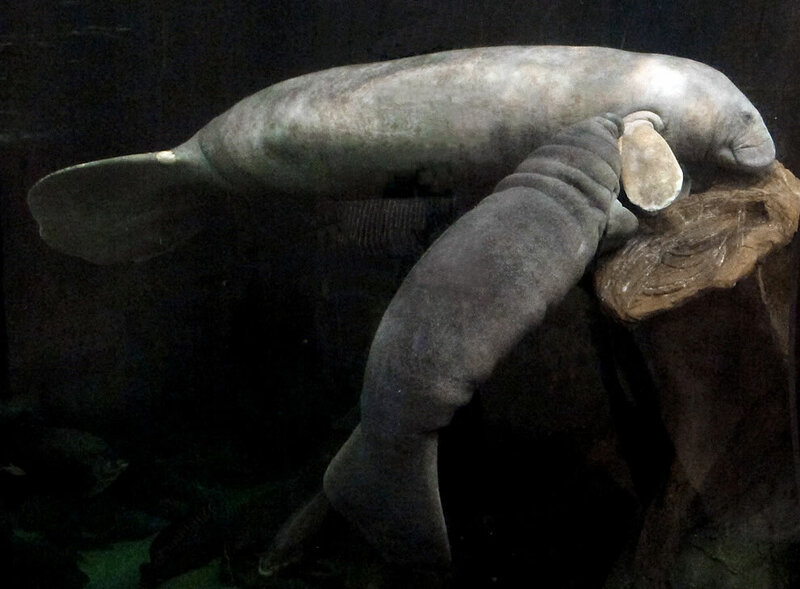 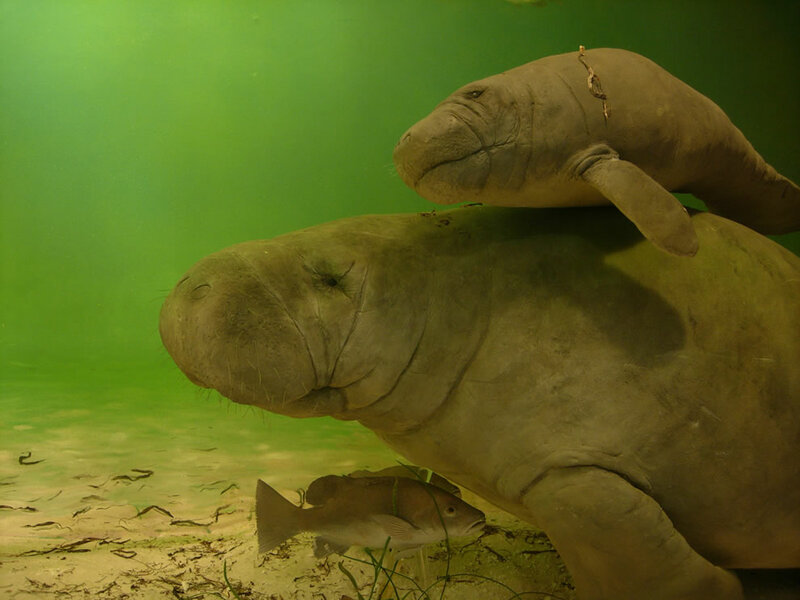 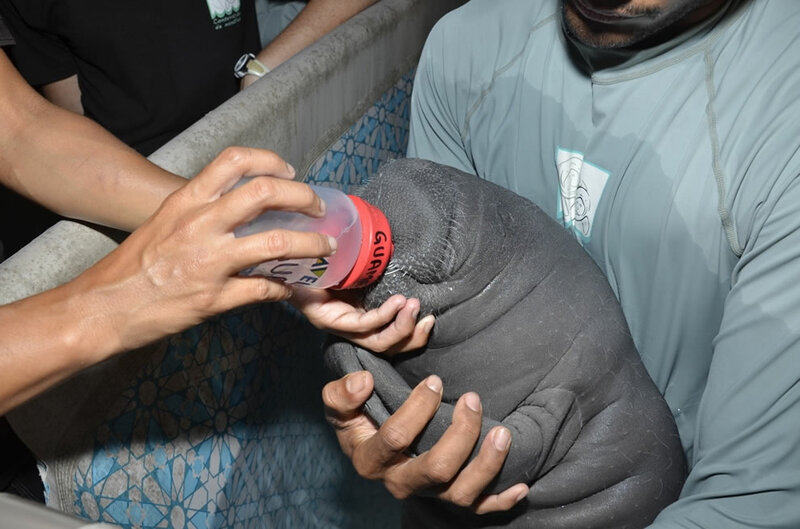 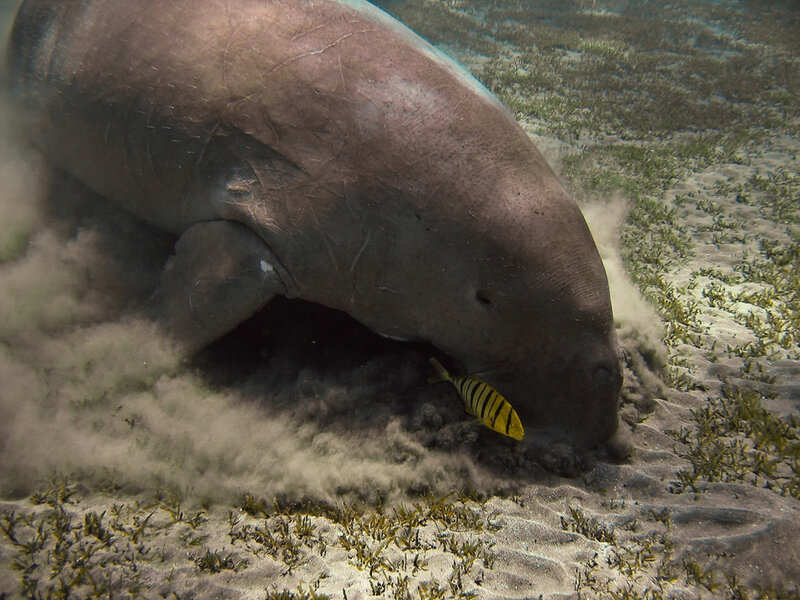 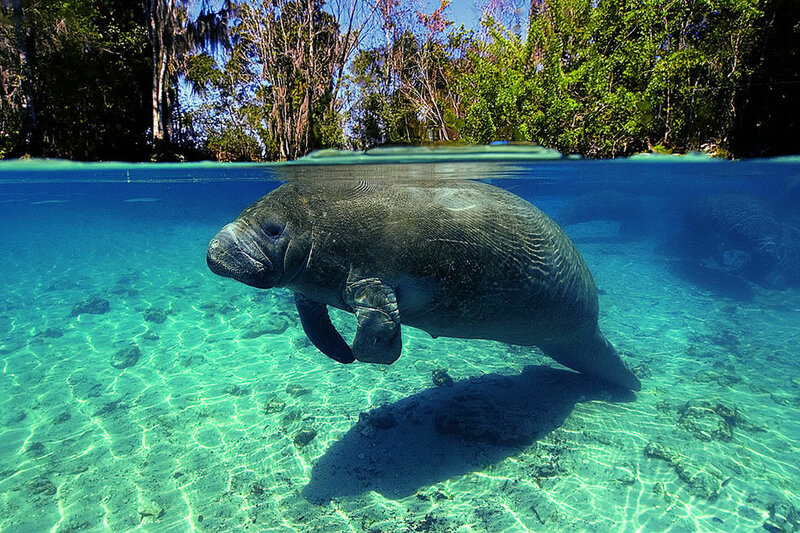 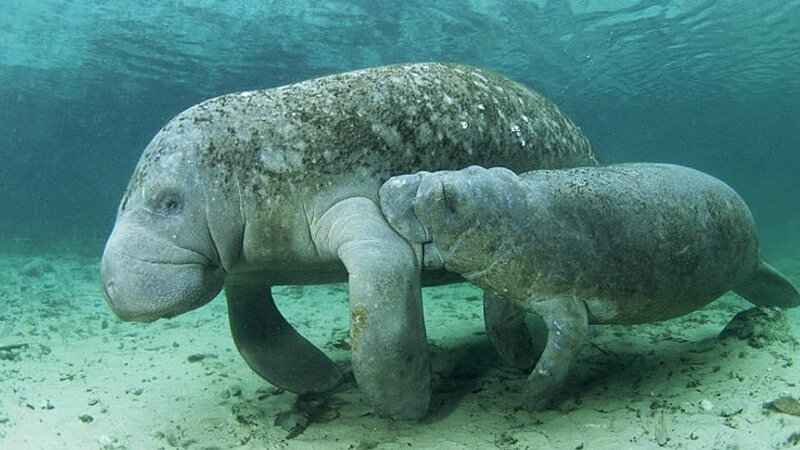 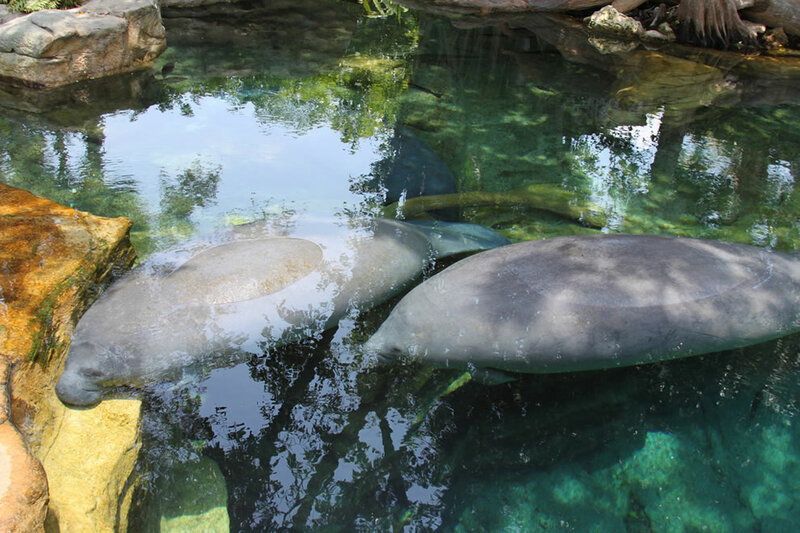 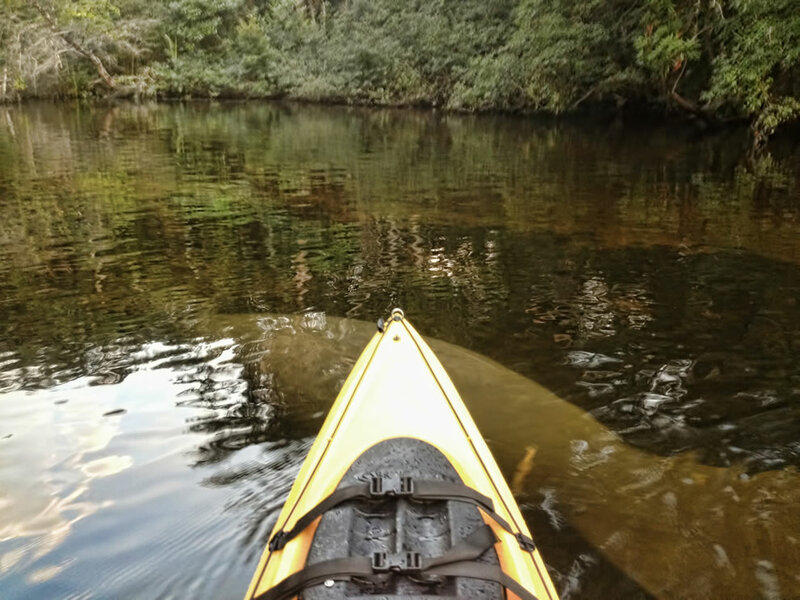 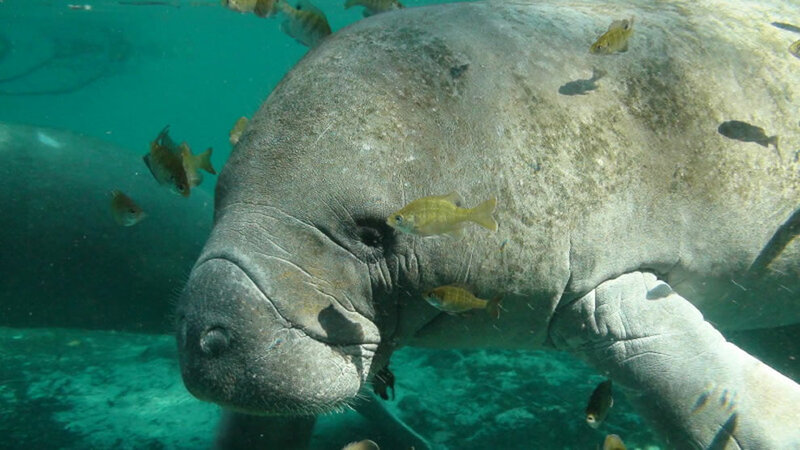 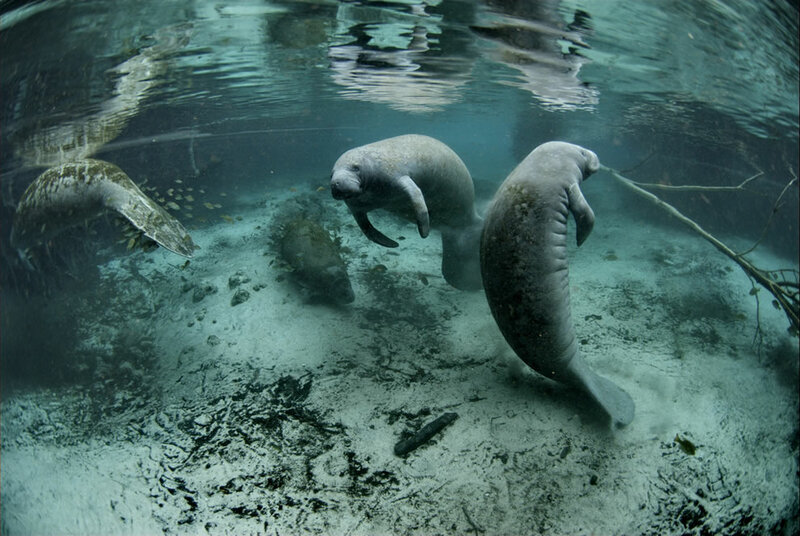 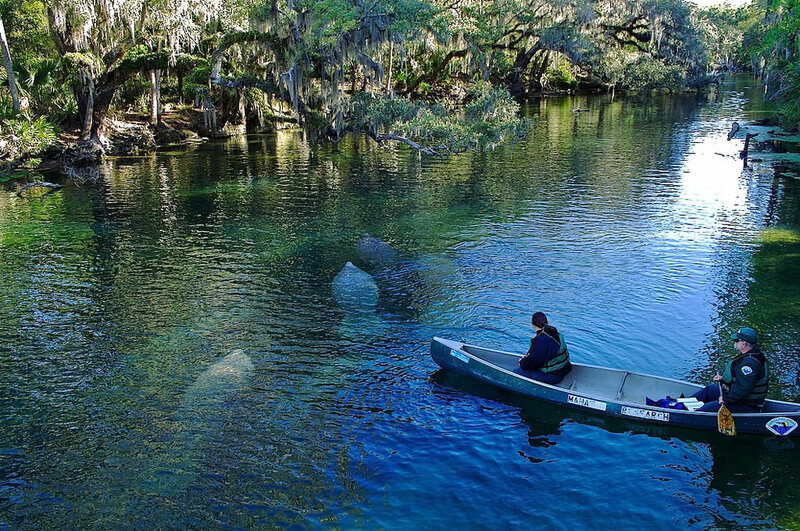 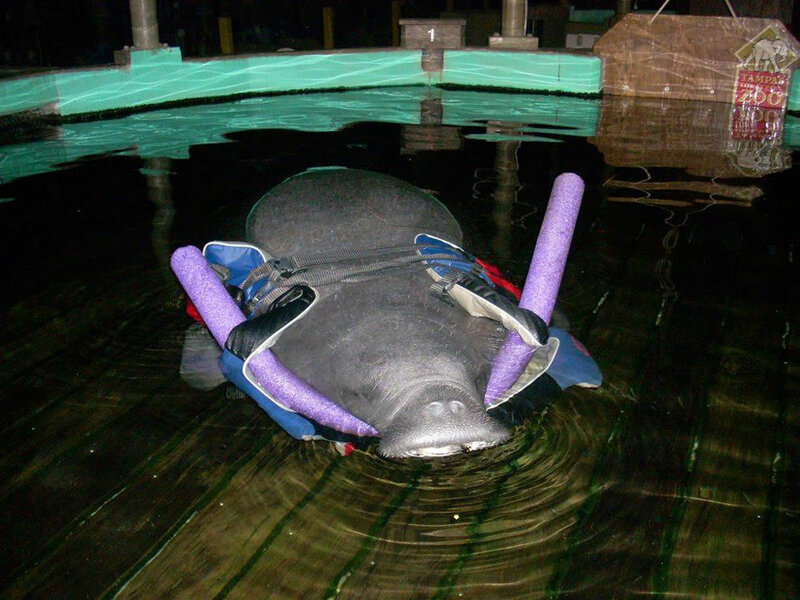 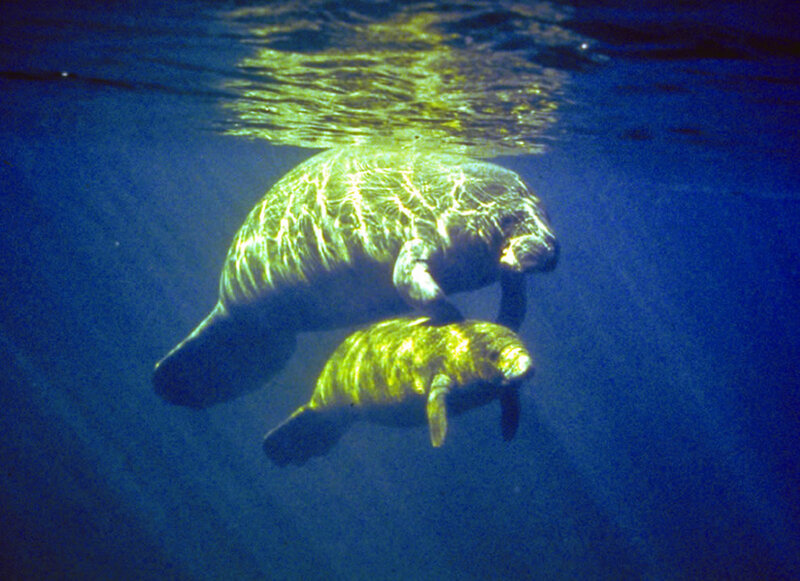 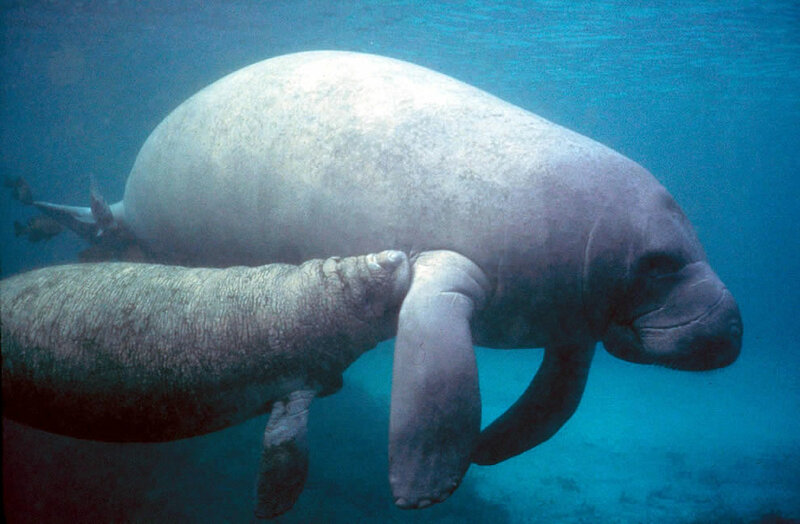 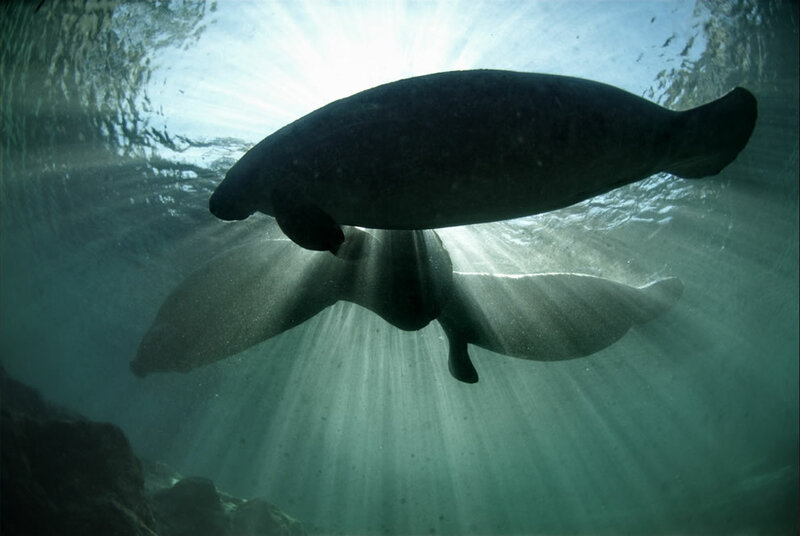 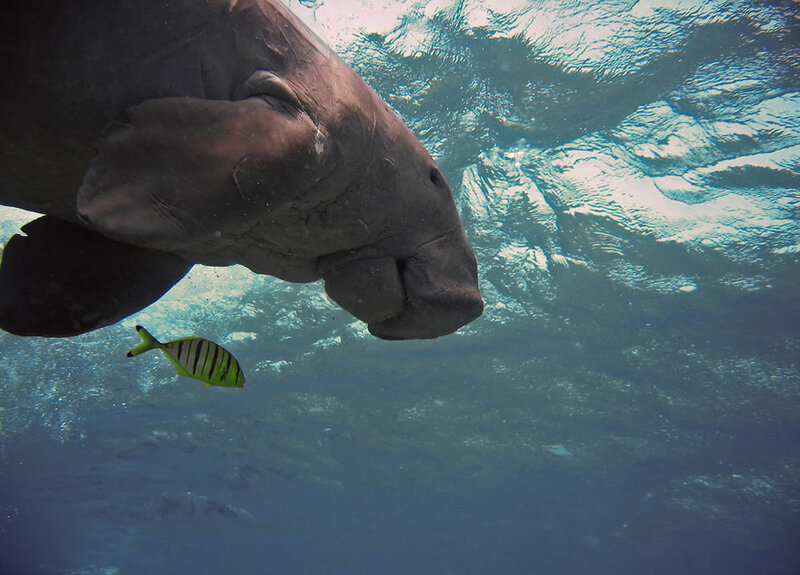 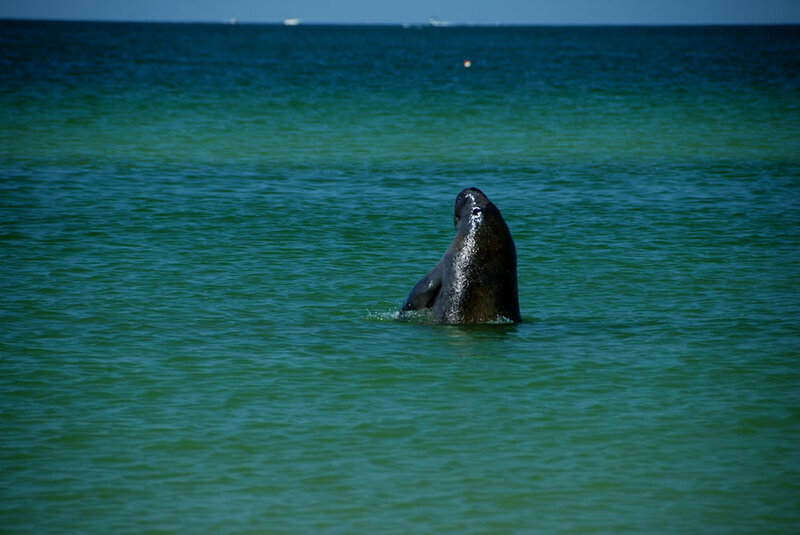 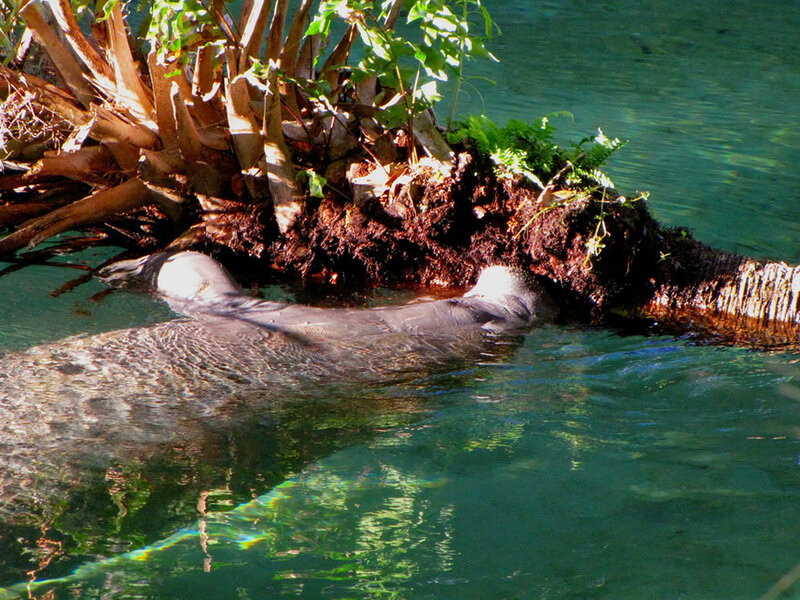 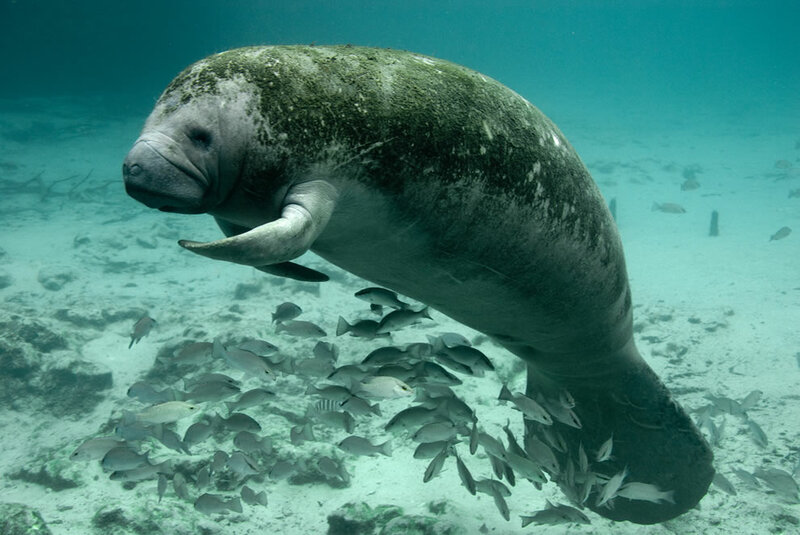 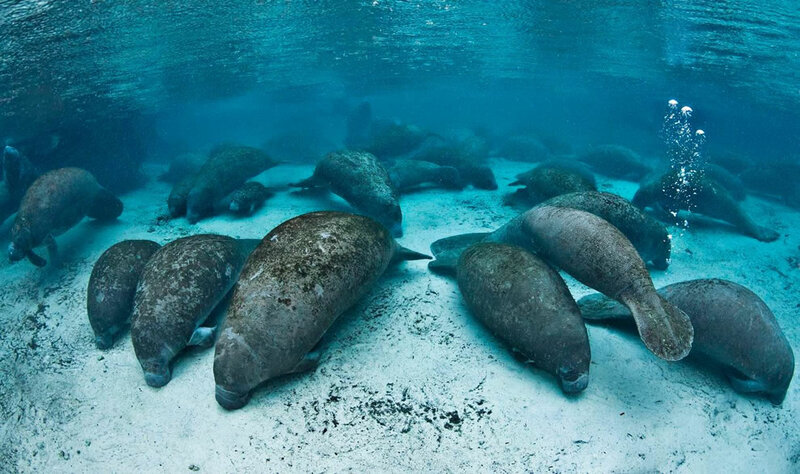 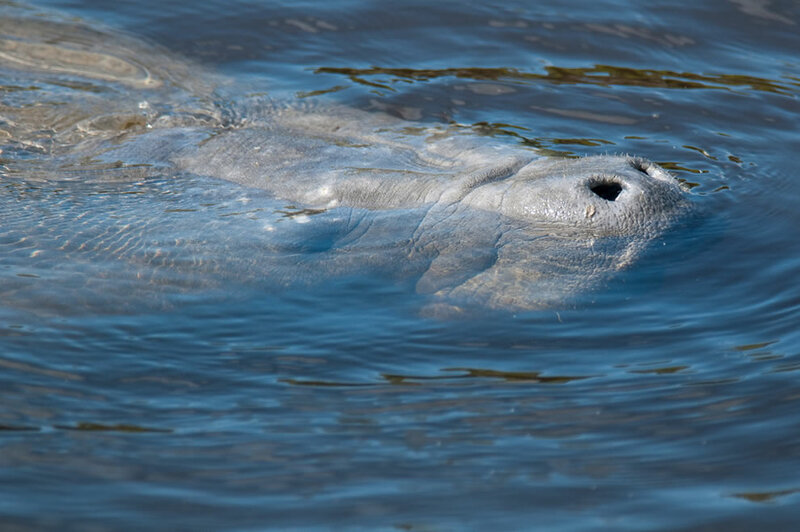 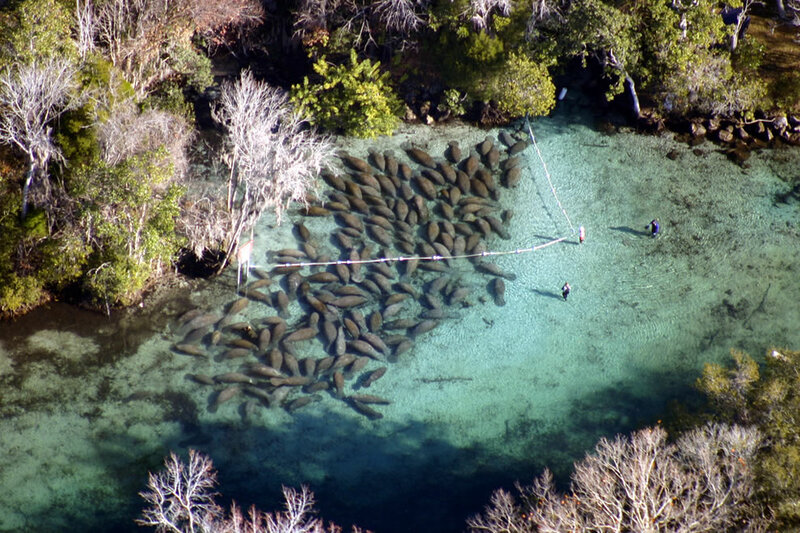 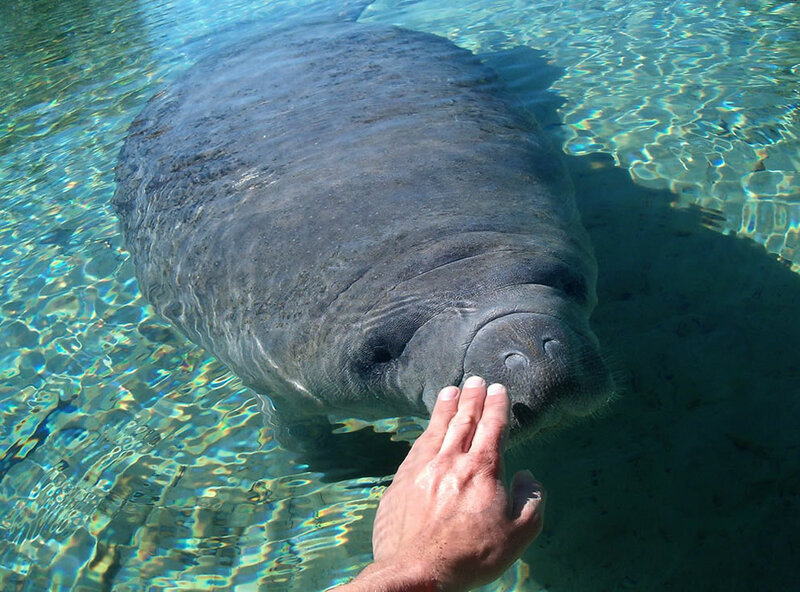 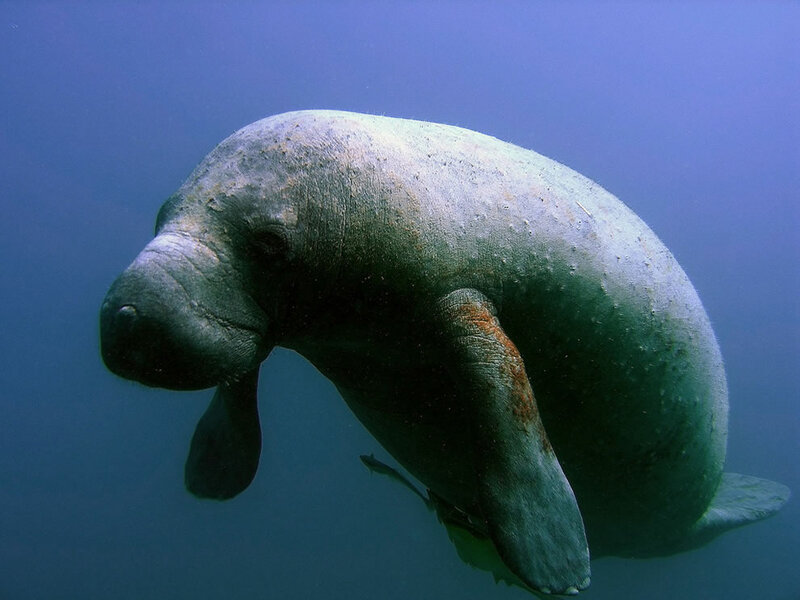 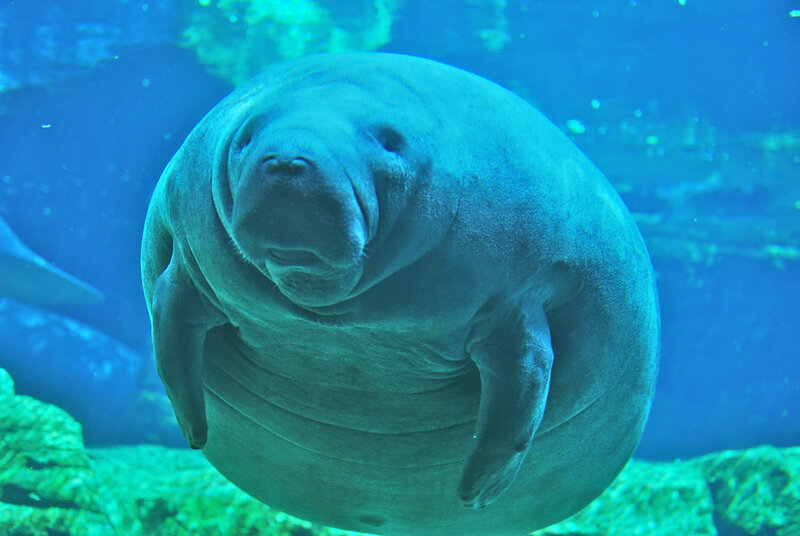 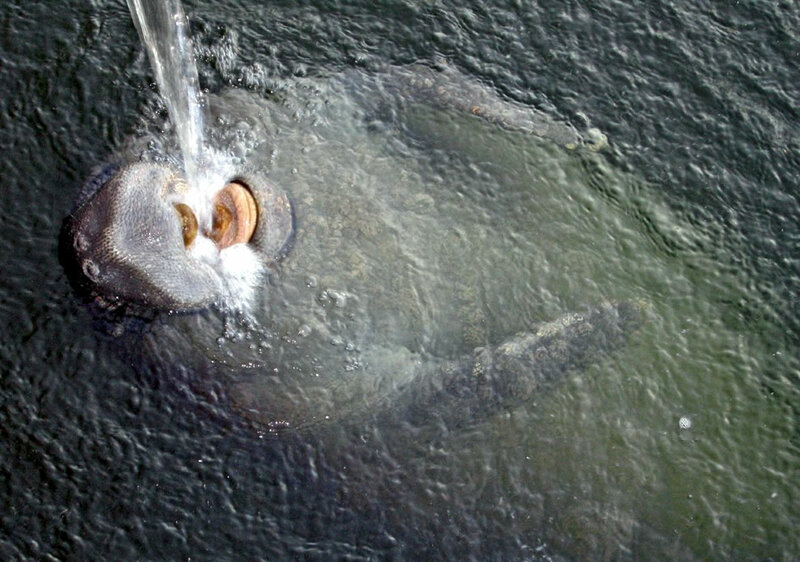 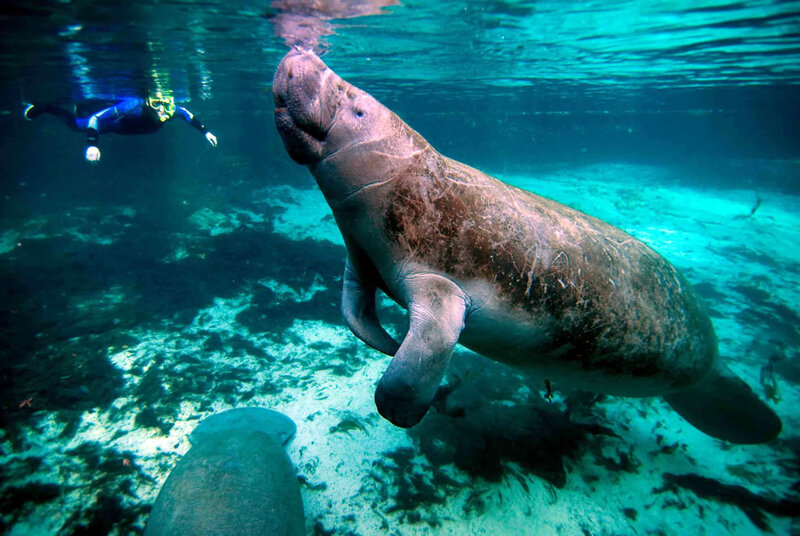 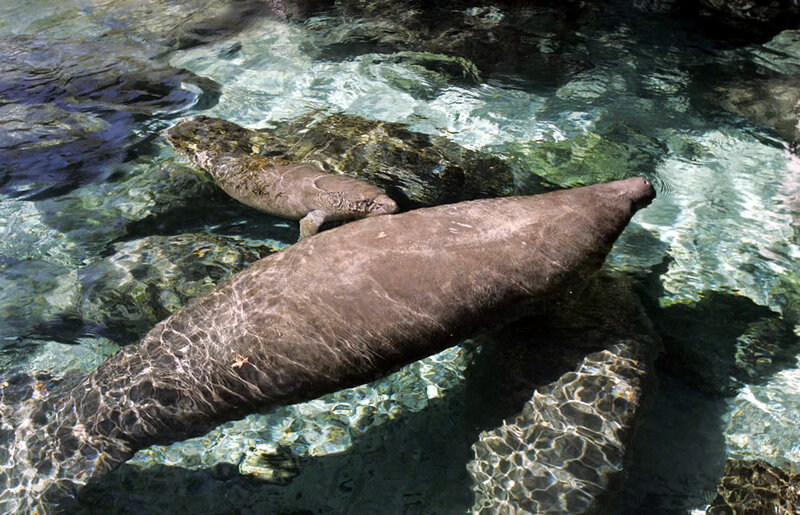 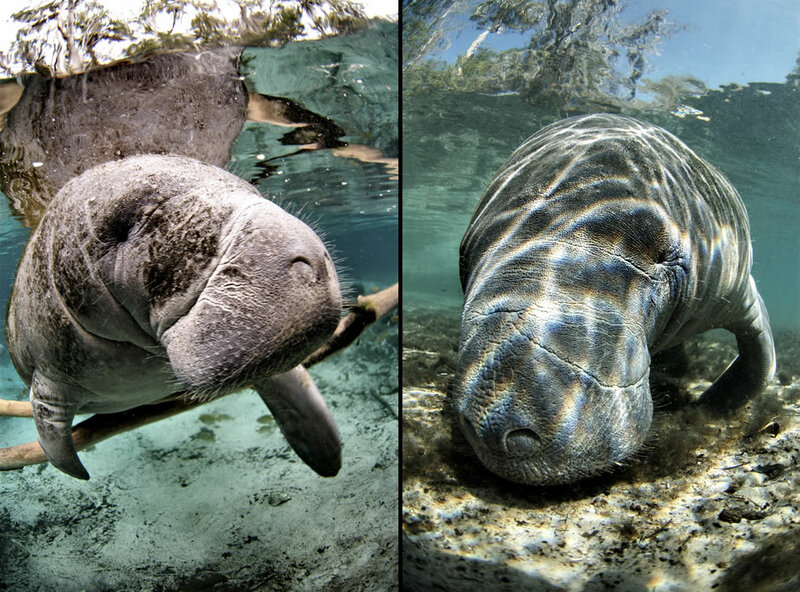 Aerial surveys have counted over 5000 manatees in Florida waters. 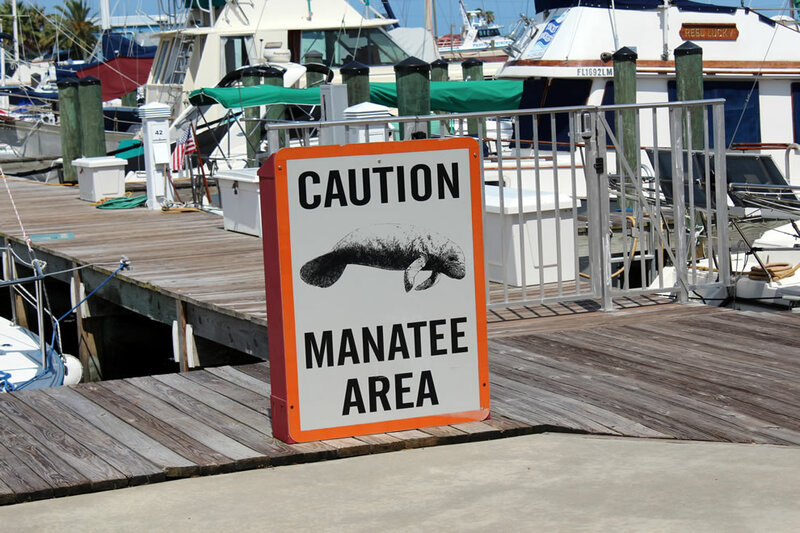 Thanks for letting us know! 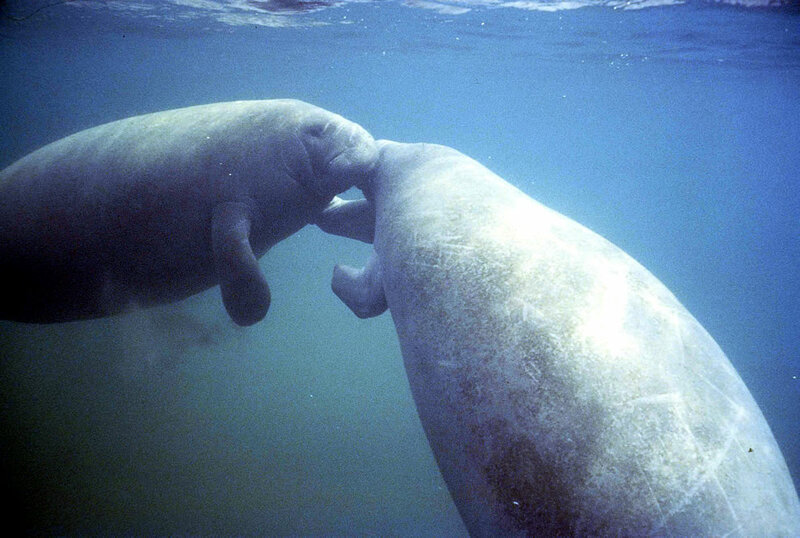 We’ll update the caption, but USFWS Endangered Species Flickr has the previous caption as the location.